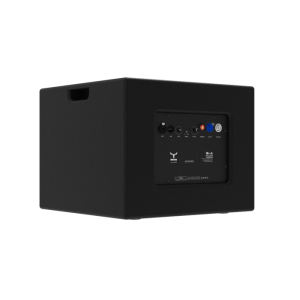 Universally useable compact subwoofer solution to act as a supplement in PA installations in a visually unobtrusive enclosure. 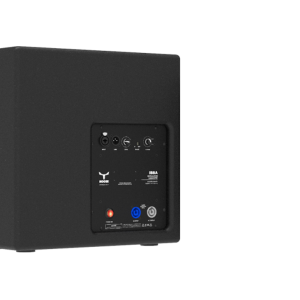 Universally useable subwoofer solution to act as a supplement in PA installations. 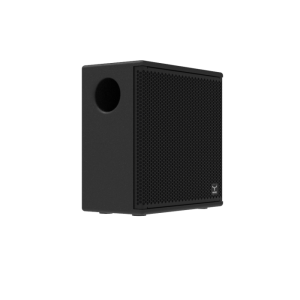 The INSTALL SUB subwoofers were designed to be an universally useable solution for installations seeking for a discrete but compact and effective subwoofer. 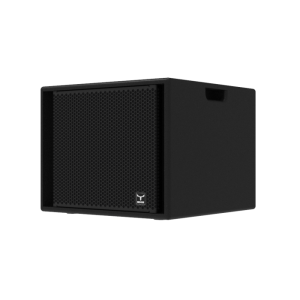 Its bass reflex design is engineered to be as compact as possible while giving the maximum performance in terms of sound quality and bass response to any a PA installation. The series comprimises 3 models, 8", 12" and 15" all equipped with rubber surround EU transducers. The perfect partner to work with INSTALL and PURE series (passive) installation speakers. 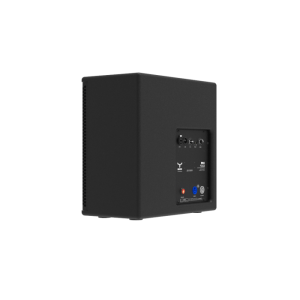 The active versions are driven by a premium quality EU class D amplifiers featuring all electronic circuitry protection, with parallel XLR/M and XLR/F connectors for simple loop-through connectivity and a rotary potentiometer that allows to adjust the X-over frequency easily. 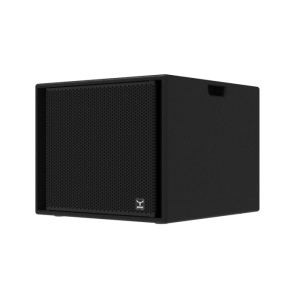 This INSTALL SUB series is the perfect solution to act as a supplement in PA installations to complete the existing sound with a deep and extended low frequency response.